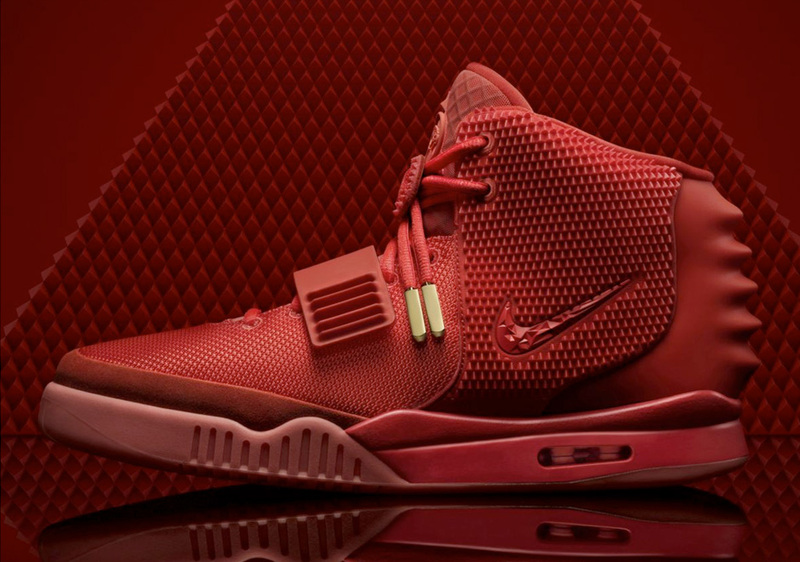 The “Red October” Air Yeezy 2 just released on Nikestore online. Their release is certainly a surprise one given that Kanye has cut ties with the brand and all release chatter/speculation had pretty much died down at this point. The shoes popped up as available via a Twitter link without warning, and it appears that the full size run that was posted has already evaporated. 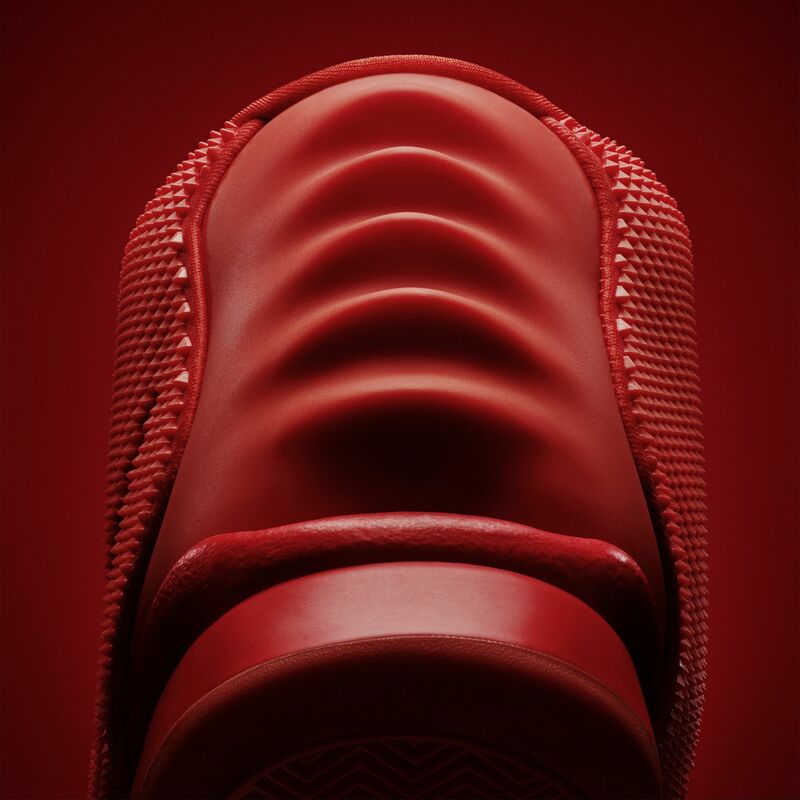 Continue reading for a look at the first ever official Red October Yeezy images and let us know if you were lucky enough to purchase a pair. 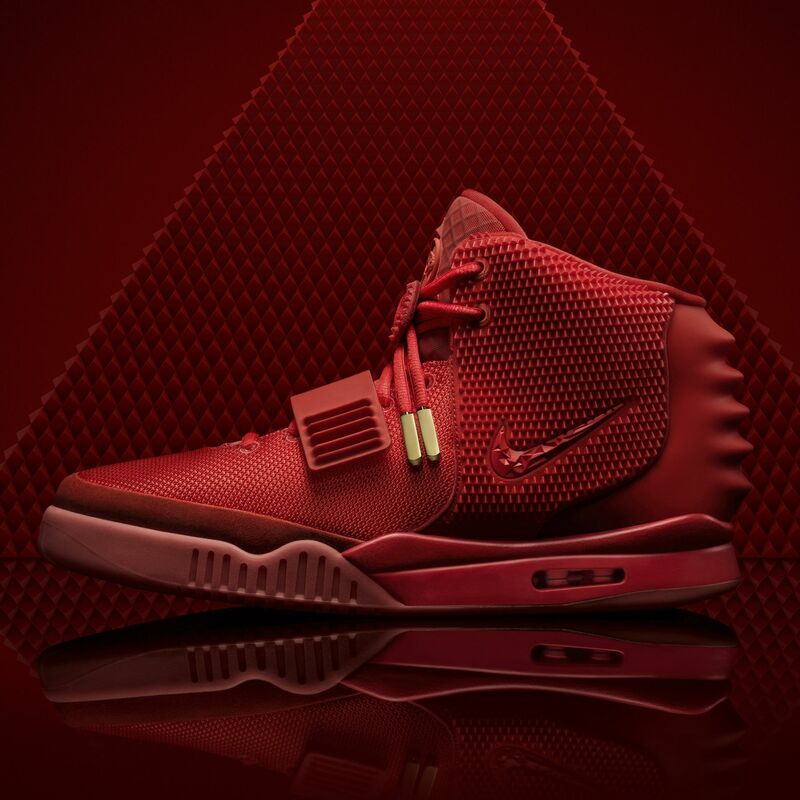 Update: We’ve been told by numerous Nike executives that only 400 pairs of the Air Yeezy 2 Red Octoberwere released exclusively on Nikestore. 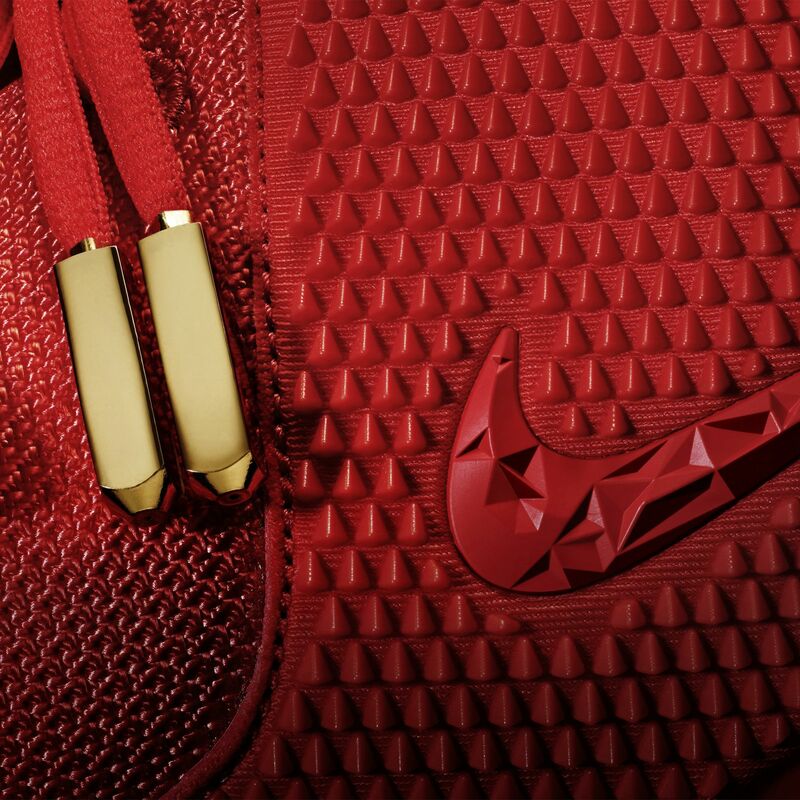 So because when buying this sneaker, make sure to buy it from top tier reputable sources like Stadium Goods and avoid buying on ebay.